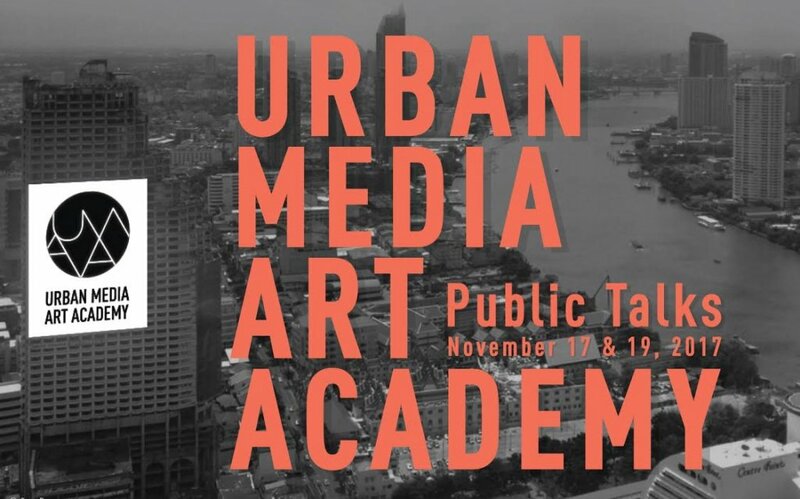 The Urban Media Art Academy presents a new kind of learning environment for artists, curators, designers, architects, scholars and city makers to explore how to bring media art closer to processes of change in local and global urban contexts today. 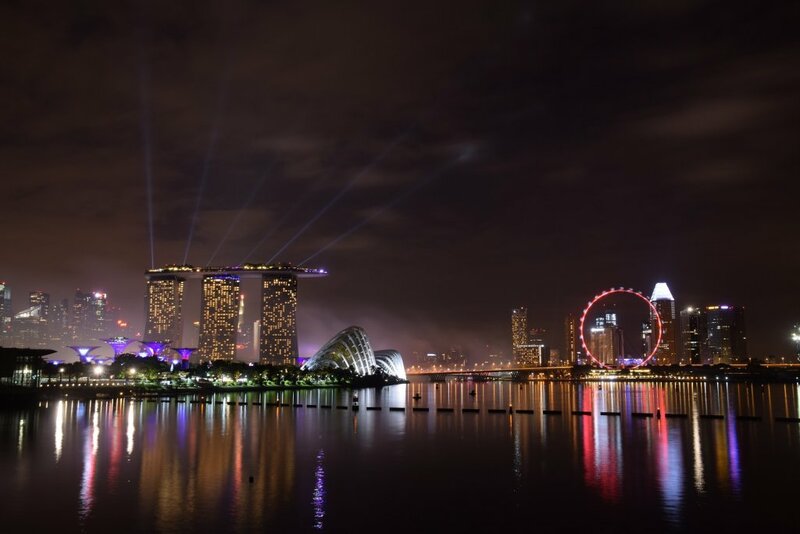 The Academy will visit Singapore to explore the curatorial theme of the City of Quantified Visions in 4-days lab+lectures+field trip program from 28 February to 3 March 2019. 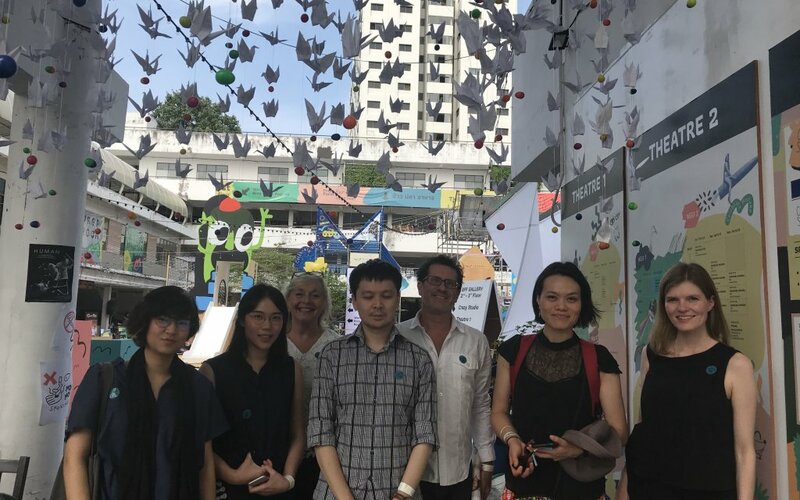 We will explore the curatorial theme of the City of Quantified Visions in Singapore from 28 Feb. to 3 March 2019. UMAA will visit Beijing in collaboration with Media Architecture Biennial 2018, between 08-17 November 2016. 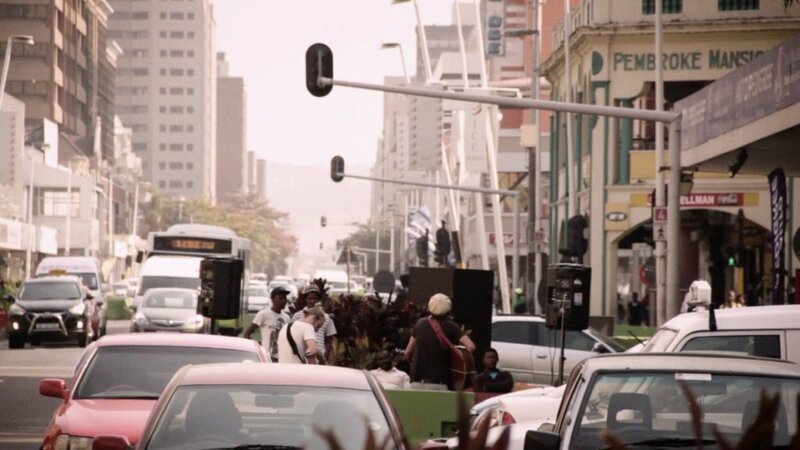 In the framework of the ISEA 2018 the Urban Media Art Academy invites you to a LAB+Lectures program 23-24 June in Durban with the curatorial theme City of Intersecting Rituals. 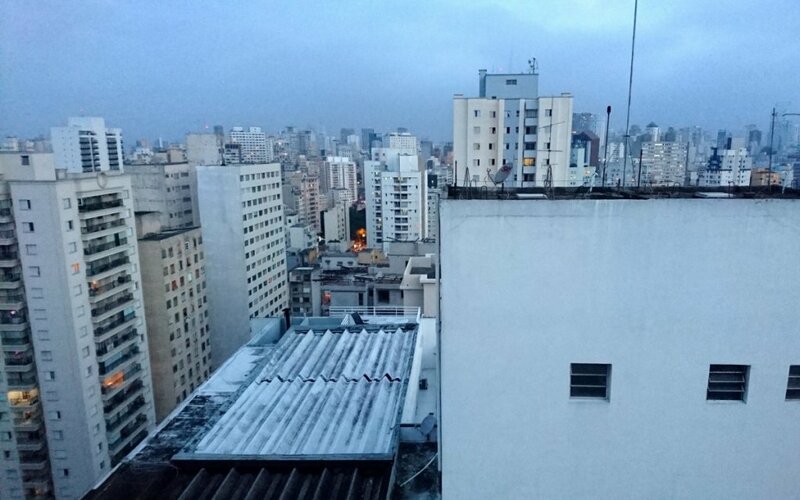 The public symposium at Goethe-Institut São Paulo kicks off the Urban Media Art Academy São Paulo program 21-24 February 2018. The Public Talks takes place on 17 November at the TCDC Commons and 19 November at the Freeform Festival in Bangkok. Announcing the jury-selected project proposals for the Ideas & Concepts Workshop in Bangkok, November 2017. The open call invites for urban media artwork ideas and concepts developed for the context of Bangkok under the theme Emotional Transitions. 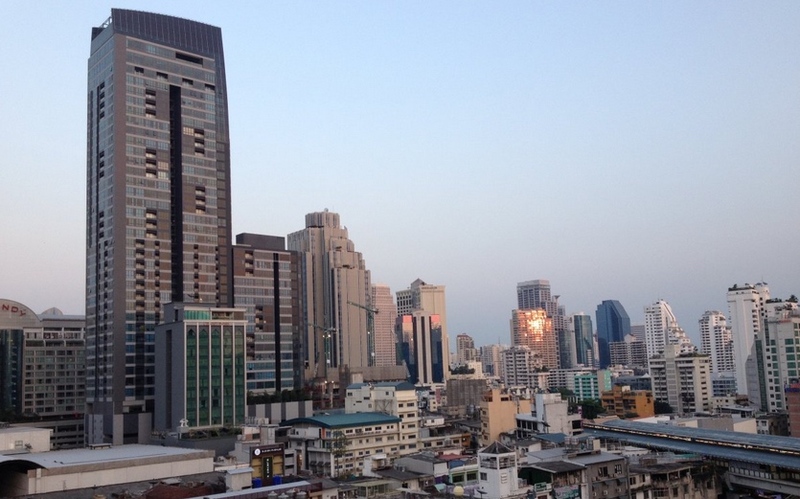 The Urban Media Art Academy launches in Bangkok in April 2017, in collaboration with the Goethe-Institut Thailand. Our programs evolve between the formats of lab and lecture – and between education and training. Programs are put together across disciplines and sectors. Our programs are not exclusively about art but concerned with the implication of art and artistic inquiry in hybrid urban environments as a processual impulse of change. 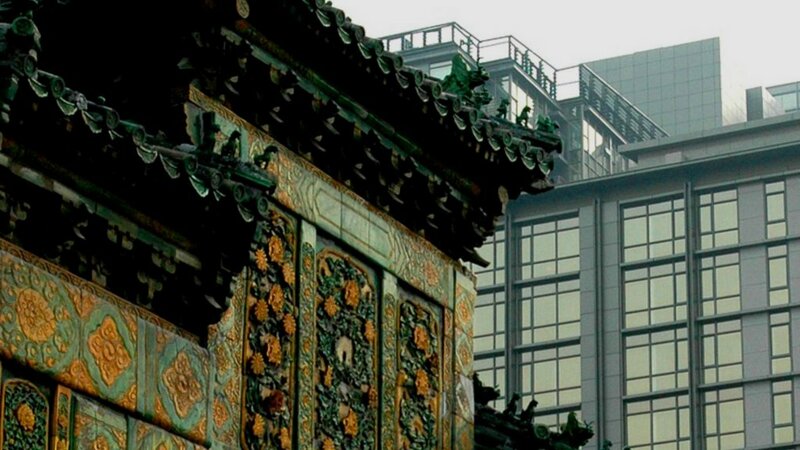 Connecting Cities Network (2012-16) is a globally networked action research platform and practice field about placemaking and curation of urban media art environments. 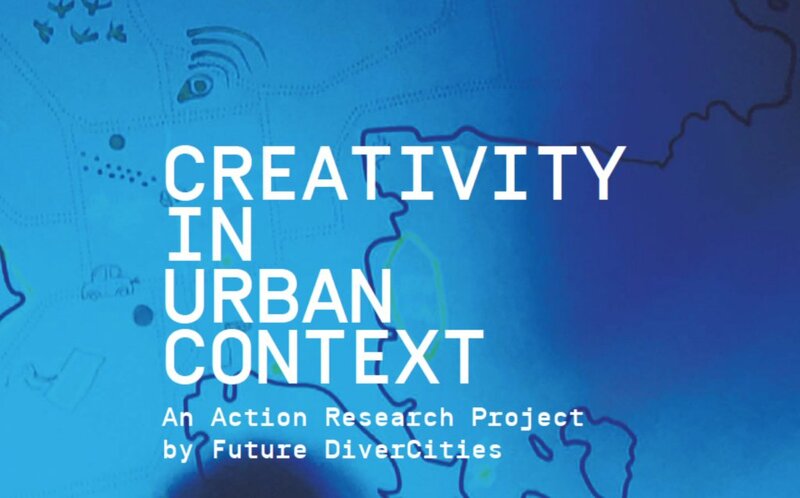 Future DiverCities is an action research project investigating creativity in an urban context co-funded by the European Union / Creative Europe Programme. Migration Triptychs is participatory digital storytelling developed with refugees from Iraq currently living in Liverpool, Sydney, Australia, and exhibited at the urban screen at the local pedestrian mall. 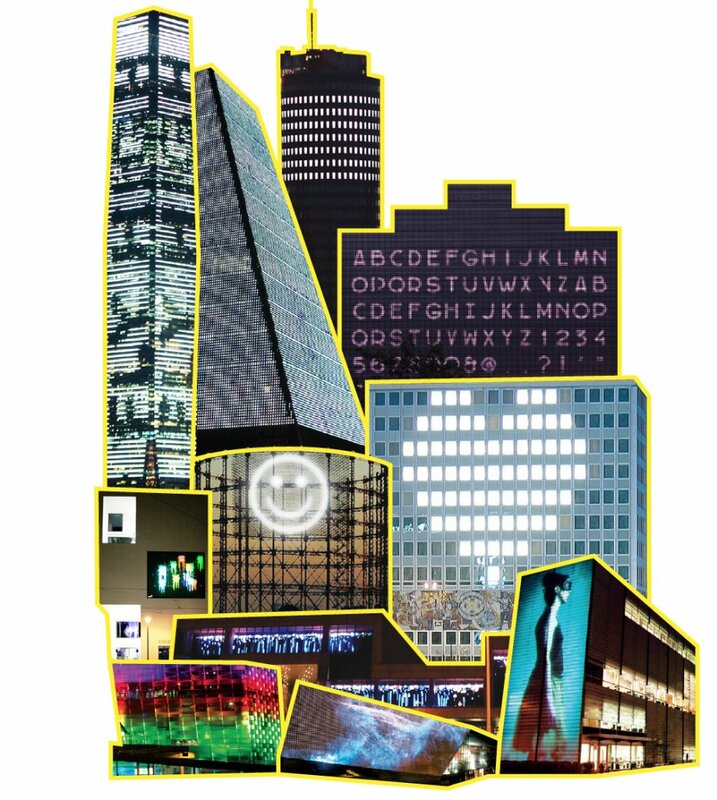 What Urban Media Art Can Do – Why When Where and How? 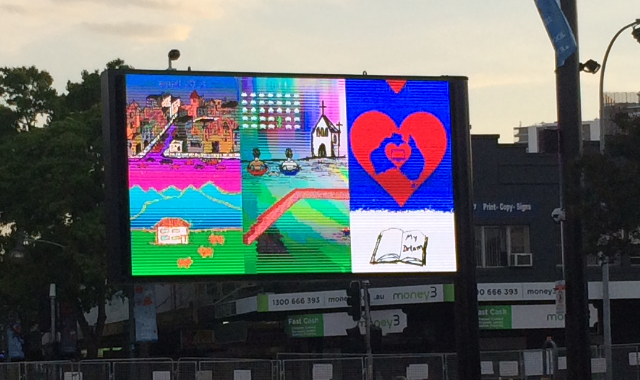 What Urban Media Art Can Do – Why When Where and How? 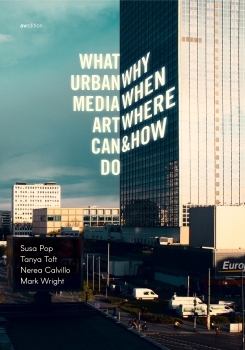 engages leading thinkers, artists, curators, architects and designers in an exploration of the aesthetic, theoretical, technological and practical conditions of what urban media art can do.